KeLabs was founded in 2010 by Thomas D. Feigenbaum, a former college-level physics instructor turned technology entrepreneur. He had previously founded a highly successful software company that developed problem-solving solutions in the health sciences and information technology space. That organization’s software solutions soon became a global standard by introducing important new capabilities for the analysis and management of digital images that were embraced by many renowned healthcare entities, including Johns Hopkins Hospital, Cleveland Clinic Foundation, NASA, Indiana University Health and The Mayo Clinic. 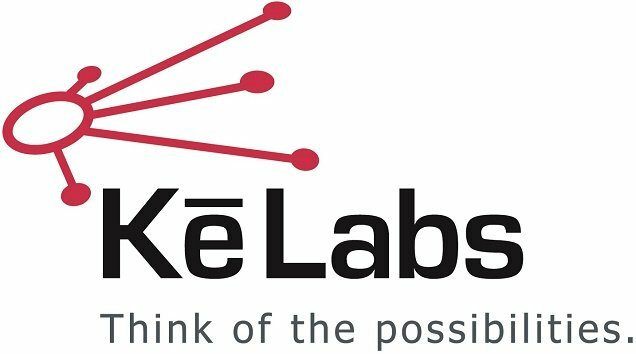 The organization was acquired by a large multinational company in 2006, paving the way to the development of KeLabs’ technology.